Located in a mature mountain subdivision with no Homeowners Association!! 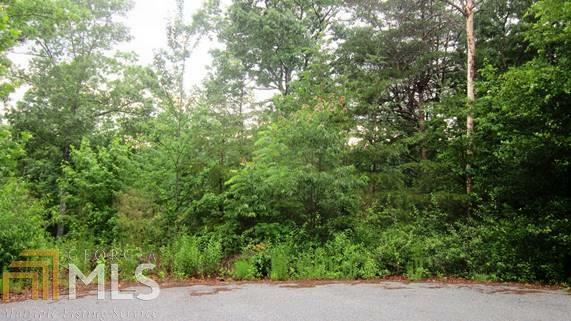 Priced right and ready to build your cabin or home in the Foothills of the Great Appalachian Mountains! County owned roads! Beautiful place to live full time or whenever you want a get-away!